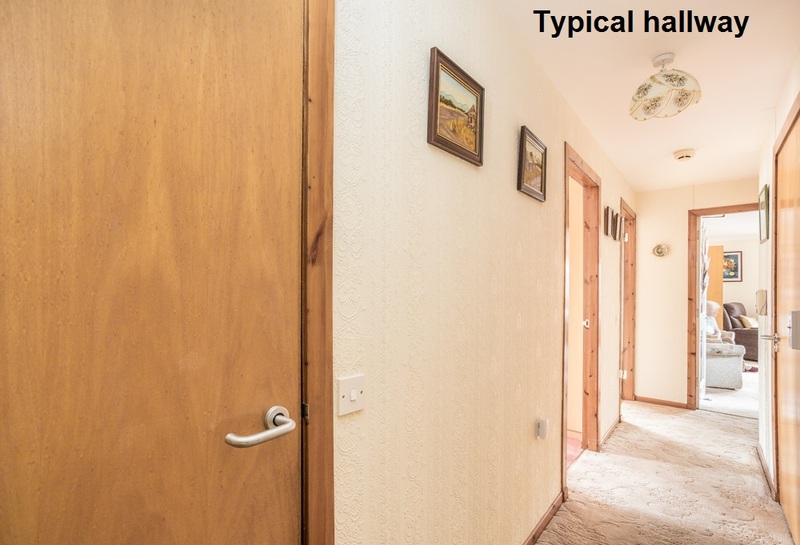 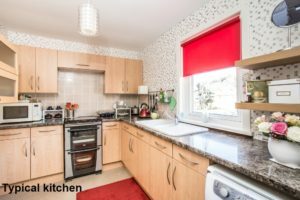 Kirk Place and High Street in Rothes is an amenity development located in Moray, under a 20 minute drive south of Elgin. 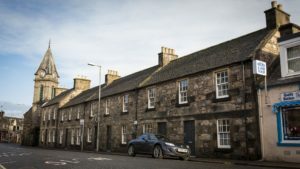 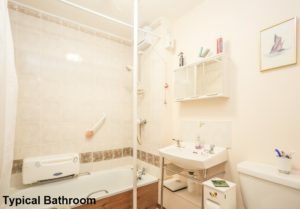 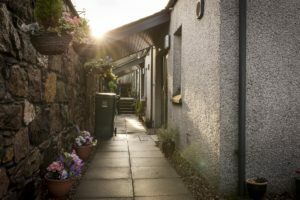 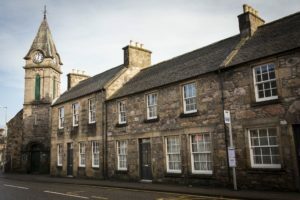 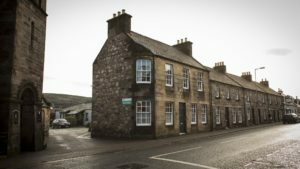 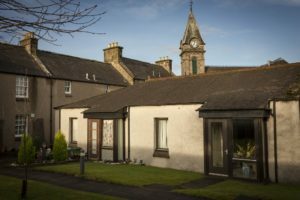 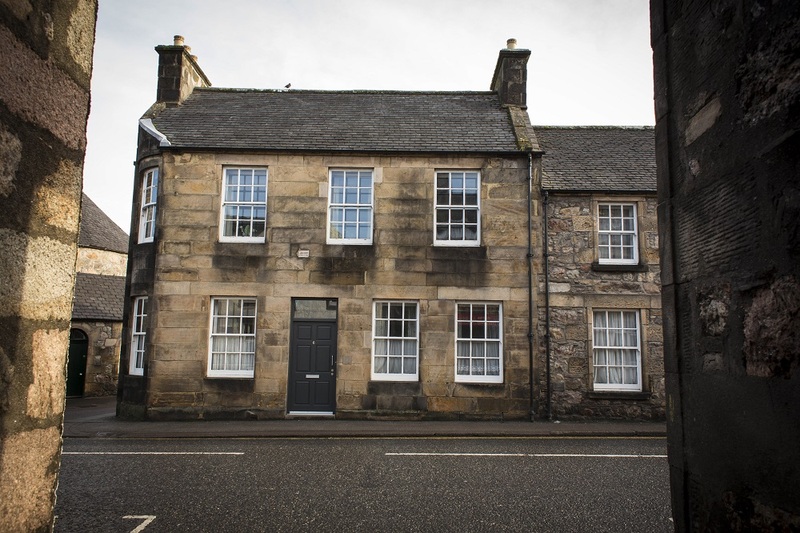 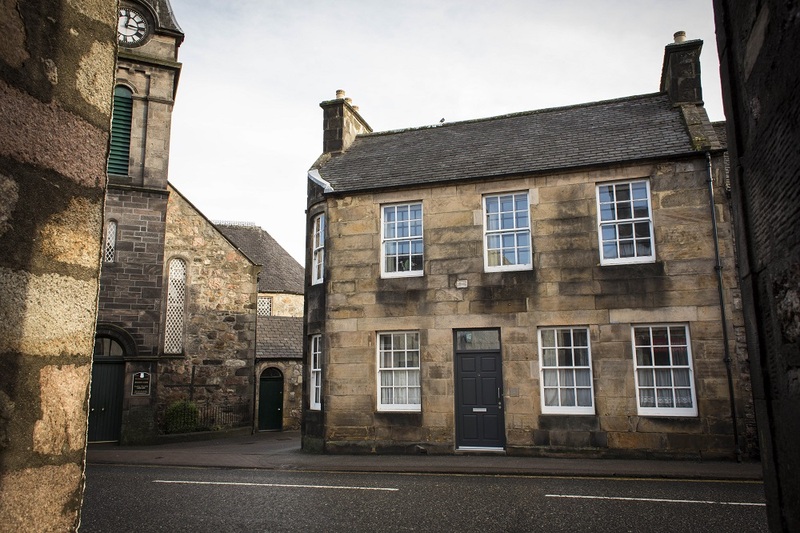 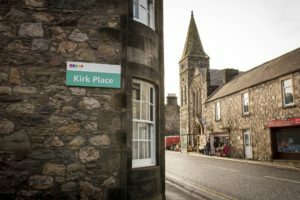 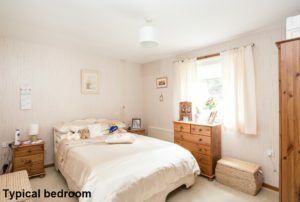 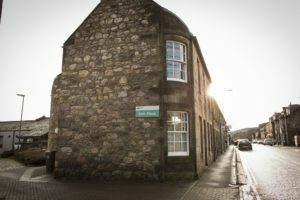 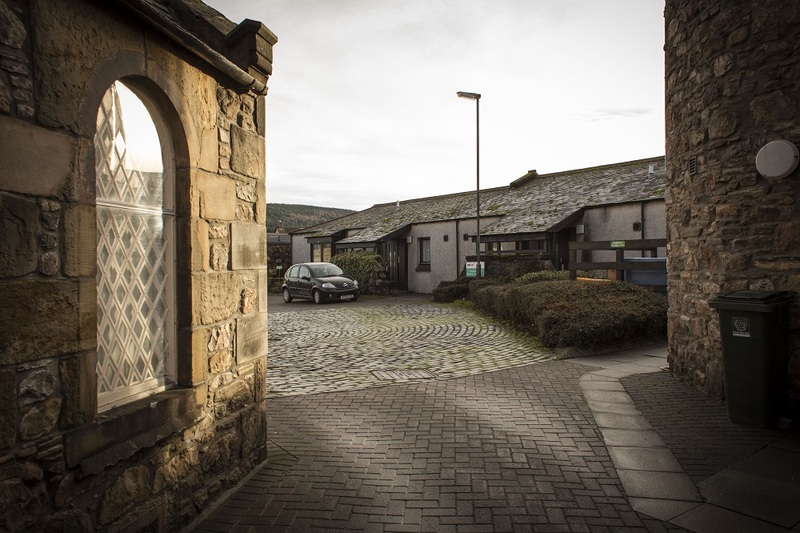 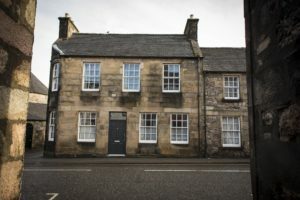 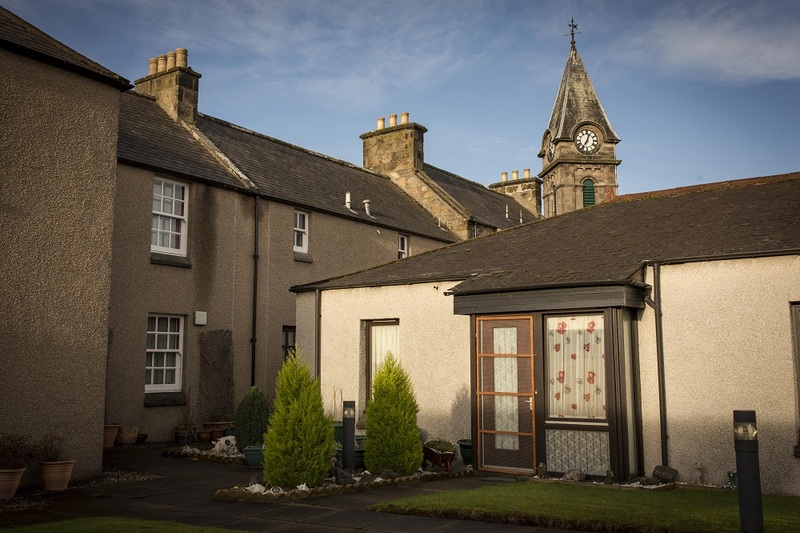 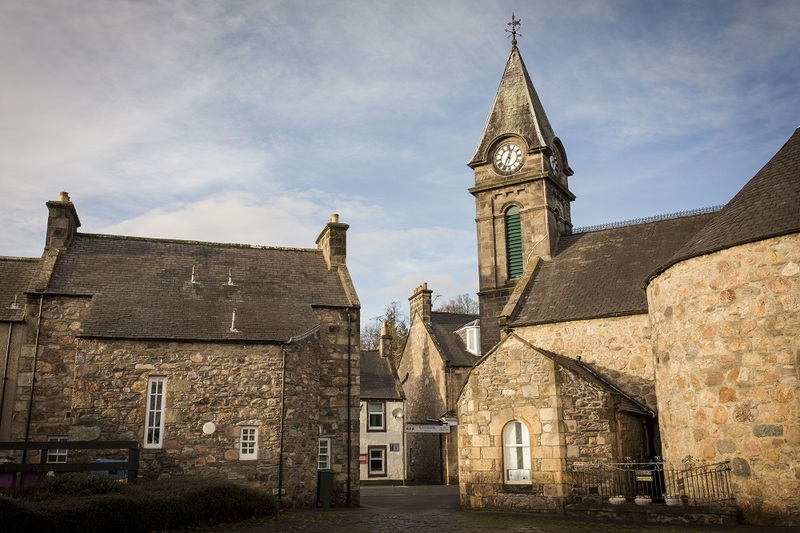 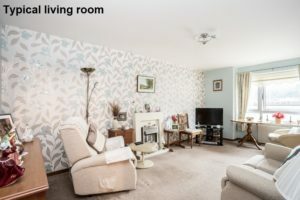 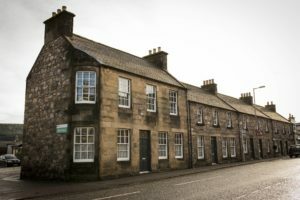 The development is located in the centre of the village, within a short walk of shops and bus links to Elgin and Dufftown. 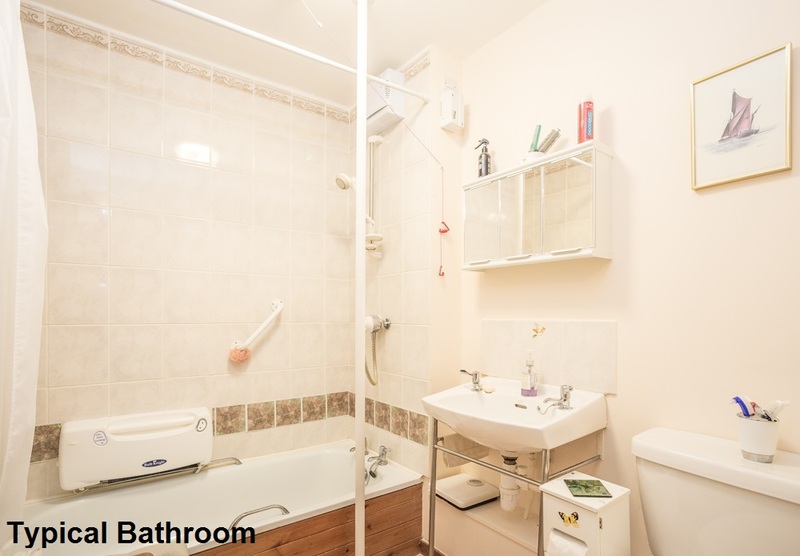 The development itself consists of eight cottages and eight flats.